WARNING: Girls In-House Basketball is BACK! 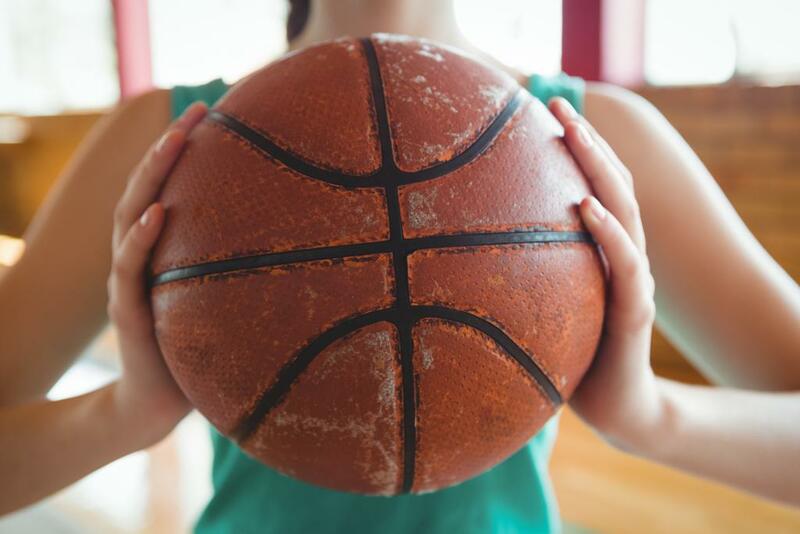 Andover Athletic Association is proud to host the BEST Girls In-House Basketball Program in the north metro! Join the movement! Rosters Sent to Coaches: Week of October 7th - Coaches will notify Players of practice schedules, game schedules, picture times, etc. New Players Welcome! Players do not need to live in Andover to participate. SAVE $15! Register by August 15th and save $15. Must use coupon code: august15 at check-out and full payment must be received by August 15th. The Andover Varsity Girls Basketball Program is hosting a summer camp for girls entering 1st-8th grade. Camp will be hosted on June 10th-June 13, 2019. Click the link below for more information and a sign-up form. ©2019 Andover Athletic Association / SportsEngine. All Rights Reserved.